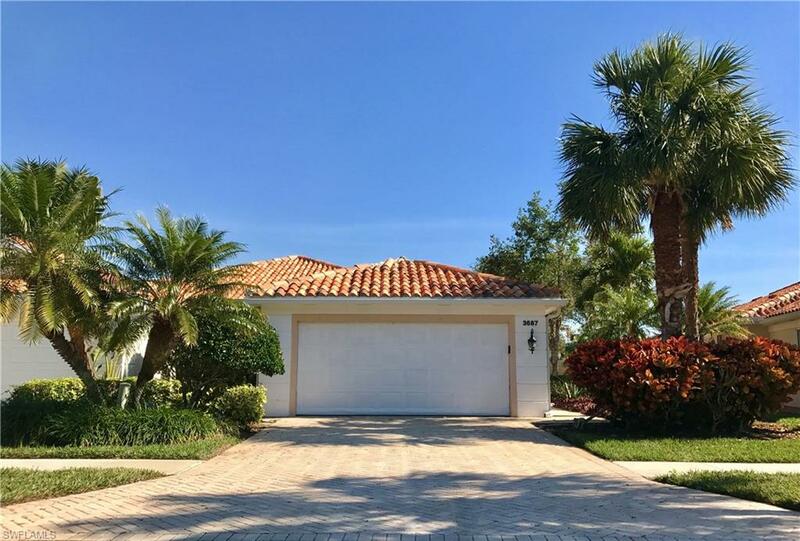 This home is located in the Gated Community with 24-Hour Guardhouse. Village Walk futures miles of Walkways and Venetian-Style Bridges. Resort pool and Lap pool. 8 Lighted Tennis Courts, Lighted Basketball Court and 3 Bocce Ball Courts. Car wash, Gas pump, a Restaurant with a full bar, Bank, Kid's playground, Post office, Fitness center and lots more. All of the amenities are included. Minutes away from Mercato dining, shopping and entartament and Naples Beaches. 4 month minimum.